Luxury everywhere in the spacious home Gourmet kitchen opens to the family room and boasts high-end appliances such a 48 Sub Zero fridge, convection ovens, soft-close cabinets & granite Gleaming hardwoods & new carpet with recent paint California closet walk-ins & upgraded landscaping w/exterior lighting Spectacular heated pool, waterfall, deck jets, bubblers & more installed in 2016 Multiple light settings for dramatic impact Private cul-de-sac & backs to greenbelt. Water district 17. 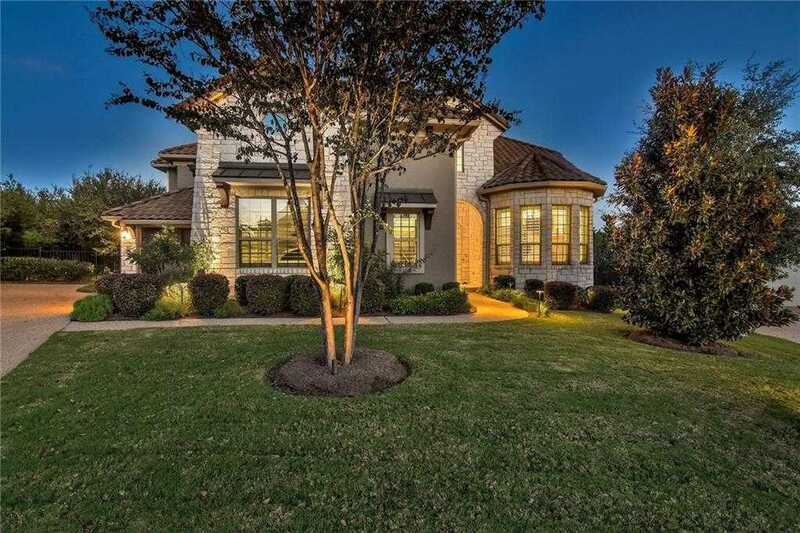 Please, send me more information on this property: MLS# 8383023 – $829,000 – 15204 Cascade Blf, Austin, TX 78738. I would like to schedule a private showing for this property: MLS# 8383023 – $829,000 – 15204 Cascade Blf, Austin, TX 78738.